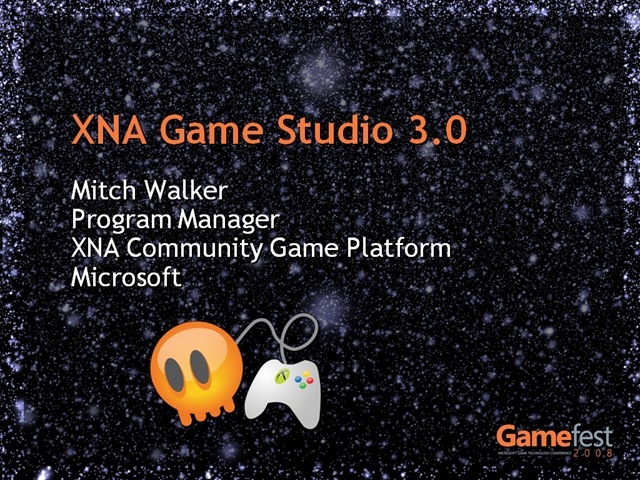 The sample shows a content pipeline extension that allows you to add PowerPoint presentations (.ppt) in your game, and display them as a slide-show inside your XNA application. The Power Point Importer and processor take care of transforming a .ppt file into a series of images that can then be loaded as textures. The output of this processor is a class named XNAPowerPointShow, which holds the collection of textures accessible at runtime. The Power Point Processor also accepts two parameters. These parameters specify which solid color to be used as a background, and how opaque the background is supposed to be at runtime. It is recommended that the .ppt file has a solid color as the background. I couldn’t test it on the Xbox for several reasons, but there shouldn’t be any problems. xnappt_cornflowerblue.zip – the slides drawn over our favorite color. For those who can’t run the above project. Fantastic stuff as always Catalin, great way to show it’s not only graphics tools you can use as source content for our games! I thought I misread when I saw PPT in XNA on my feedreader 🙂 Great stuff! Wow, that is extremely creative! 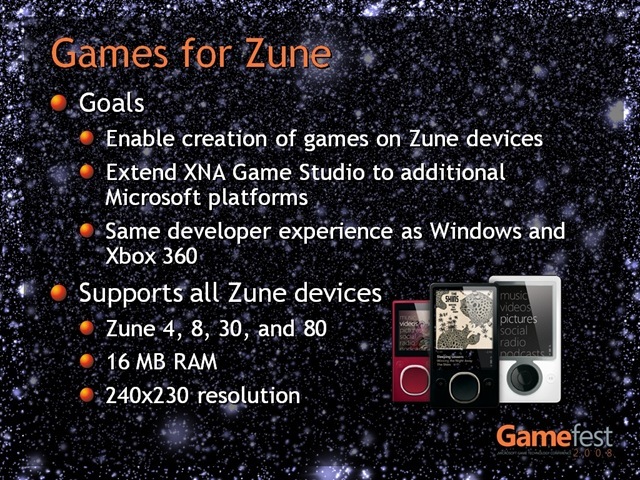 I wonder how many GDC presentations are going to be run from Xboxes in 2009, thanks to this. That’d be a nice thing to see .. I was just wondering is it possible to do the same with just a directory with graphic images? 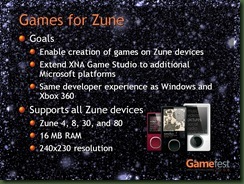 Im trying to do an slide show with XNA but I havent found how to load images at random from disk. Also I want to get rid of the images in memory after a while. 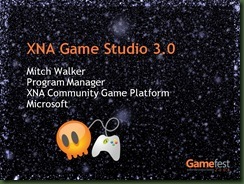 Needless to say Im pretty unexperienced in xna although I know my way around c++ and flash. you can use Texture2D.LoadFromFile() on windows. This way shows up animations and transitions pre maded on .ppt? Nope, no animations and transitions. Just the static slides.